Swinfen Hall Hotel Lichfield, Hotel England. Limited Time Offer! Swinfen Hall Hotel. 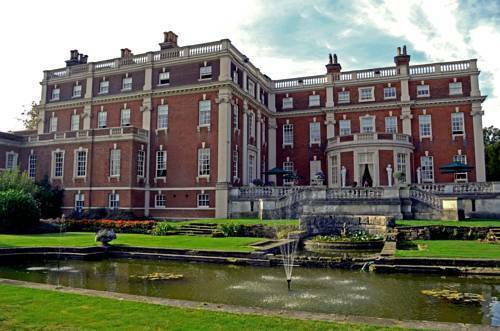 "Swinfen Hall Hotel" is excellent for discovering Lichfield. Dinner can be enjoyed at the onsite restaurant. For a drink in company, you can take a seat at the bar. For those who want to share their experiences instantly, there is free Internet access available. Set in 100 acres of parkland, this Georgian hotel has a 2 AA rosette awarded restaurant. Free private parking is available and Litchfield’s historic city centre can be reached after a 5-minute drive.